It’s time for WWW Wednesday! This blog hop is hosted by Sam over at A World Of Words. Link up with us by commenting on Sam’s post for this week, and just answer the three questions. 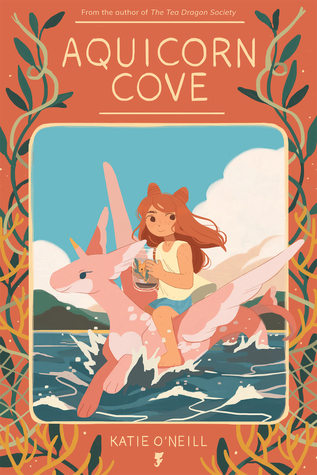 Aquicorn Cove by Katie O’Neill : Just finished reading this at lunch today (I find reading graphic novels on my break is easier than trying to focus on a regular book). Really cute and with a good message. I’d suggest this to fans of ‘Steven Universe’ for the art style and family-centric story and I’d also give this to any kid (or anyone who was a kid) that spent hours playing in the mud or by the shore, looking at the plants and animals, dreaming of caring for each little critter. It’s hard not to love O’Neill’s adorable art style. I need to read her other stuff, which looks equally as cute. 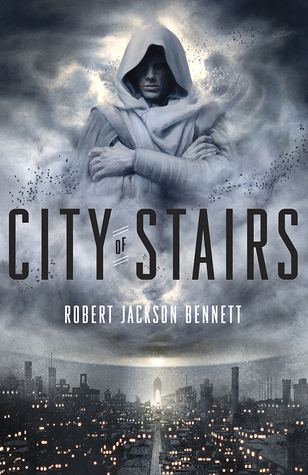 City of Stairs by Robert Jackson Bennett : A friend suggested this one to me, I think the final book in the trilogy came out late last year and she was raving about the series so I decided I would pick it up. Look at me, reading ADULT books! Though because of that, this might be my “currently reading” book for awhile. This would be an amazing TV series. I tend to get bogged down by world building, but Bennett is really good at slowly teaching you about the world while the story/plot continues to move forward! The basic story is that in this world, Gods existed up until recent history but now they are gone, killed during a war between nations and their histories outlawed. But a researcher from the conquering civilization is murdered, the investigation into his death begins to reveal more than just who did it! 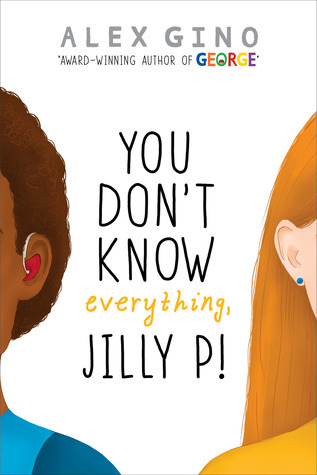 You Don’t Know Everything, Jilly P! by Alex Gino : I know I just said I was reading graphic novels at lunch time, but this short children’s book was on my desk so I picked it up today and started it. It is by the author of ‘George’, which I LOVED. I’m only about 15 pages in so not much has happened, but it looks like it focuses on a girl who finds out her baby sister is deaf. I will hopefully have more to say next week. 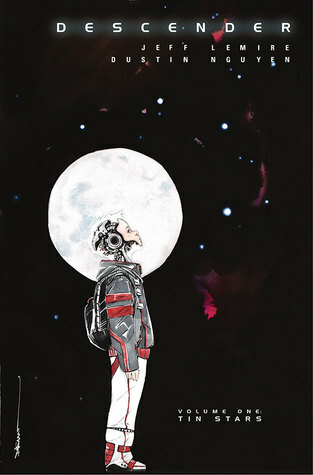 Descender series by Jeff Lemire : Lemire is one of my favorite graphic novel writers. I swear the man never sleeps! I started this series when it first came out but then lost track of it. The library just got the final trade in the series so I’ve put all of them on hold so I can read the whole thing together. Unfortunately, it seems we have received volumes 1-4 and 6…5 is still floating around somewhere in the library void! But once I have them all on my desk, I will read these for sure!